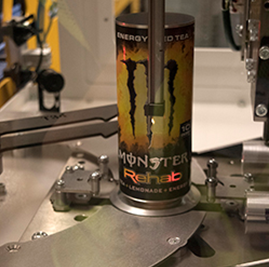 Ball Corporation and One Energy Enterprises LLC have announced plans to build three more wind turbines at Ball’s Findlay, Ohio, beverage packaging plant. 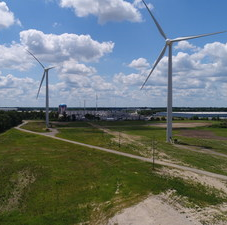 The three new turbines will join three similar turbines that have been in operation since December 2015. 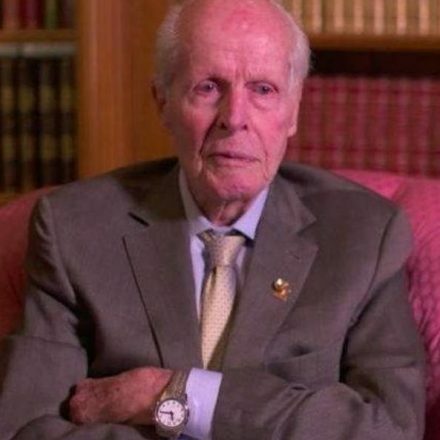 Bill Coors, former chairman of the Adolph Coors Company has died aged 102. A pioneer in the American brewing industry and former chairman of the Adolph Coors Company, Bill died peacefully at his home on 13 October 2018. Roeslein & Associates has completed the acquisition of MCS Technology, a fabrication and construction firm, located in Dębno, Poland. MCS was founded in 2015 by Jerzy Sroka and Tomasz Czechowski and works with some of the industry’s largest clients. 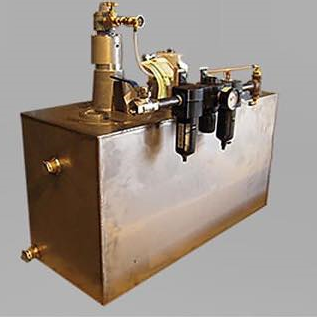 Roeslein has been utilizing the services of MCS for several years on a variety of projects in the container manufacturing, packaging distribution, and petro-chemical industries. Tata Steel’s European business has announced a partnership with leading chemicals company Nouryon and the Port of Amsterdam to develop the largest green hydrogen cluster in Europe with the aim of becoming carbon neutral by 2050. 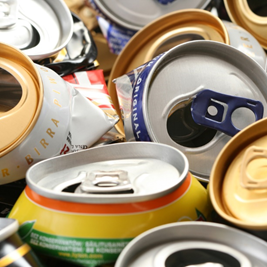 Repak, Ireland’s only government-approved not-for-profit packaging recycling scheme has announced that the official recycling rate for aluminium drink cans consumed in Ireland has risen from 54% in 2016 to 73% in 2017. 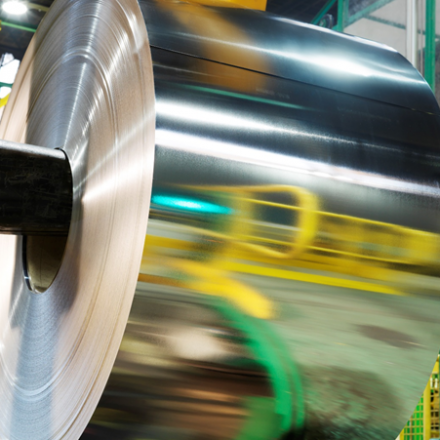 At the FEA Global Aerosol Event 2018 on 4 and 5 October in Düsseldorf, thyssenkrupp Rasselstein GmbH, a global supplier of high-tech packaging steels, and MAIKO Engineering GmbH, a specialist in tool and machine construction, will demonstrate thickness reduction potentials when using the new rasselstein® Solidflex packaging steel. Royal Docks Brewing Co. has increased its packaged beer output by using WaveGrip’s G1 Applicator and coloured carriers. 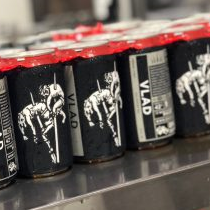 The craft brewer is now consistently running at just over 50 cans-per-minute (cpm) to fit with the rest of its operation and restrictions on manpower after switching to its own canning line in 2017. 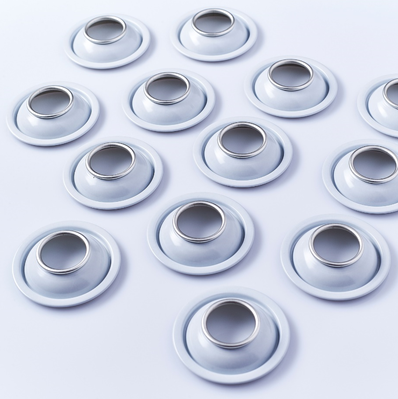 Sensory Analytics has expanded its SpecMetrix ACS container coating measurement systems product line to include the SpecMetrix ACS-T34 System, a fully automated method for canmakers to measure all applied beverage and food container coatings with greater accuracy. 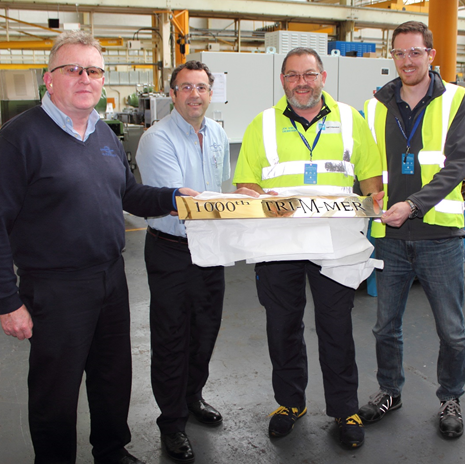 Last month CarnaudMetalbox Engineering (CMB) celebrated yet another highlight in its 100-year old history: the manufacture of the 1000th 550 Trimmer at its headquarters in Shipley, West Yorkshire, UK. 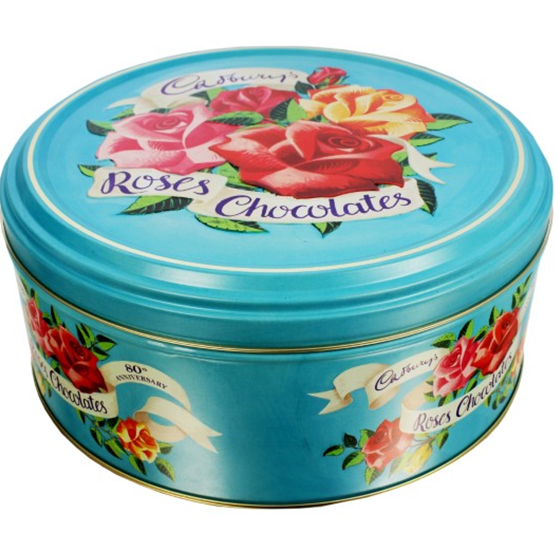 Crown Aerosols & Promotional Packaging has worked with Mondelez International to create a limited edition 80th anniversary tin for its iconic Cadbury Roses brand, a flagship product for the chocolatier in the UK.